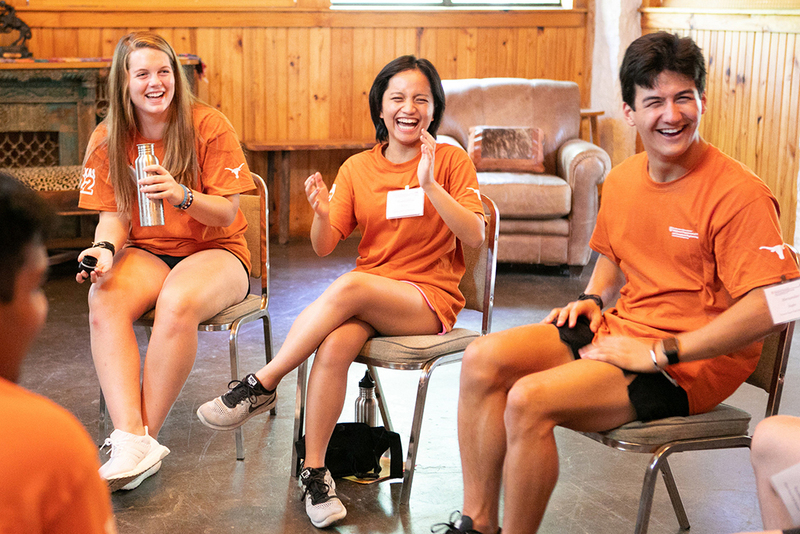 The Texas Admissions office handles admission of first-year undergraduate students to The University of Texas at Austin. For admission requirements and additional information — such as locating your local admissions counselor, campus and event registration, financial aid and housing — visit Texas Admissions. Summer or fall admission only; there is no spring admission. First-year applicants seeking admission to the Cockrell School must meet the Calculus Readiness Requirement by the December 1 admissions application deadline.